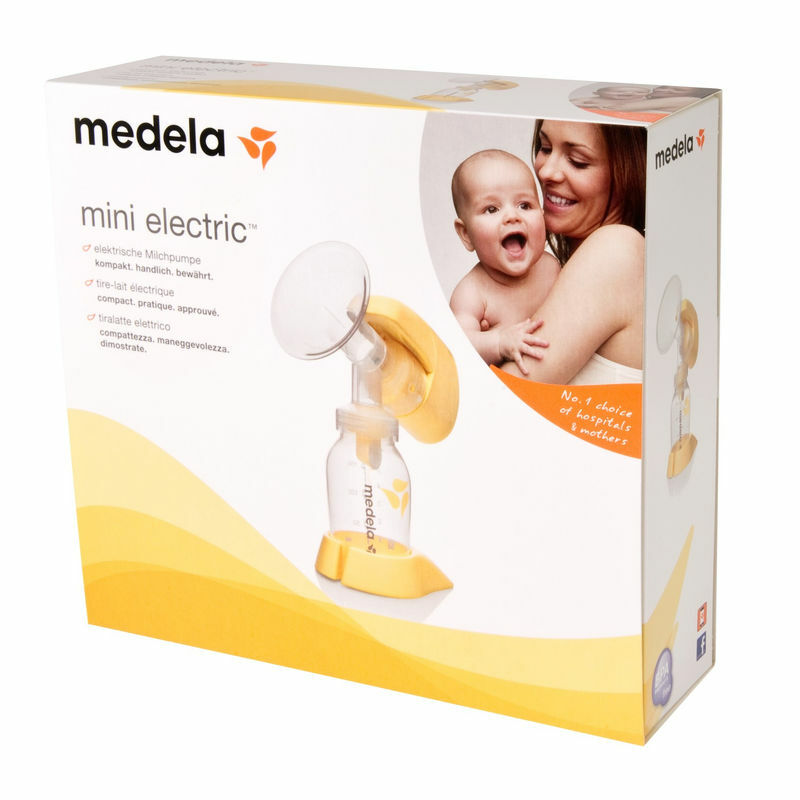 Medela electric breast pump is the perfect solution to keep your baby well fed when you need to go for an outing or a party. It comes in a compact design and can also be used with one hand. You can choose the most comfortable vacuum option by switching on one of the controllers. Its compact design also makes it easy to carry while travelling. 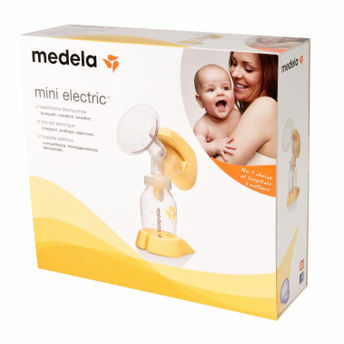 The Medela mini breast pump has a 150 ml bottle attached to it, which stores sufficient amount of milk at a time. BPA-free to ensure the highest level of health safety for your child. This breast pump is battery operated and can work on a single charge up to three hours. The simple operation of this breast pump makes it easy and quick to pump when you are in a hurry.